Our lyrical (lyric) dance program is definitely a favorite of students and teachers alike! 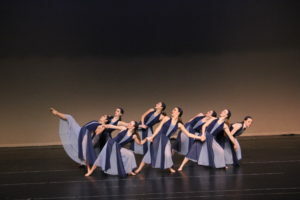 Lyric fuses ballet, jazz and contemporary techniques, and movement is inspired by the music being explored. Black leotard, caramel stirrup tights, bare feet. Hair should be secured off the face. We will have a lyric class demo video here soon, but until then, we have photo samples below!